See the new moon rise through the eyes of a cat. 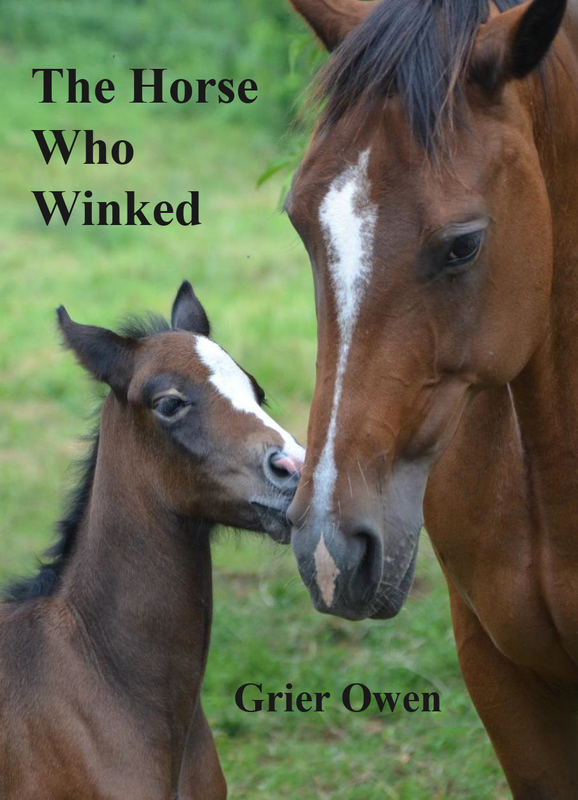 Hear what the wind whispers to horses' ears. Smell the dew through the nose of a dog. The magic is down upon the earth, and a colt is born. Louis the cat, only slightly less enchanted than all the other animals, soon takes young Moonshadow under his protection. Louis assumes this story is about him – obviously, because he is in it. The other animals are not so sure. You decide who has the best adventures. 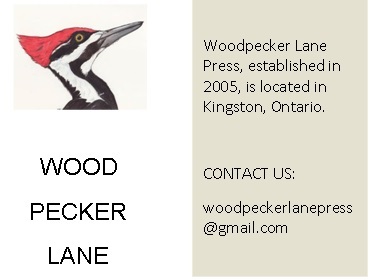 $15 paper/ ISBN 978-0-99 0172-1-5. 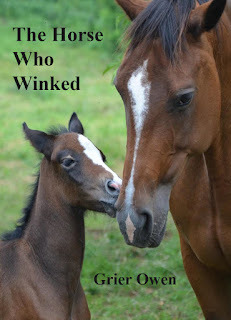 To purchase copies of The Horse Who Winked, contact Woodpecker Lane Press at woodpeckerlanepress@gmail.com.